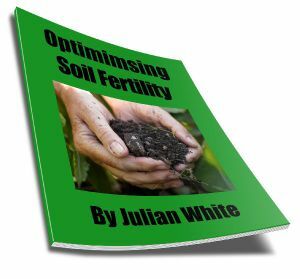 How fertile is your soil ? It is becoming increasingly obvious we need to focus on farm soil health and fertility to improve long term productivity. There is now so much more to a soil fertility program than simple NPK. We need to look at the whole equation to identify the real constraints and come up with a long term strategy to build a fertile soil that requires minimum inputs. By comprehensively assessing the health and fertility of your soil we can match your fertiliser requirements to suit your production system. The end goal is optimal plant nutrition for minimal cost. This can be achieved by better utilisation of your existing soil nutrient pools. Increasing the functionality of your soil microbial biomass can have a direct effect on the availability of nutrients in the plant root zone. Talk to us today about how we can help you set and achieve your goals for sustainable farm production. What Condition is your soil in? How easily can plant roots proliferate?